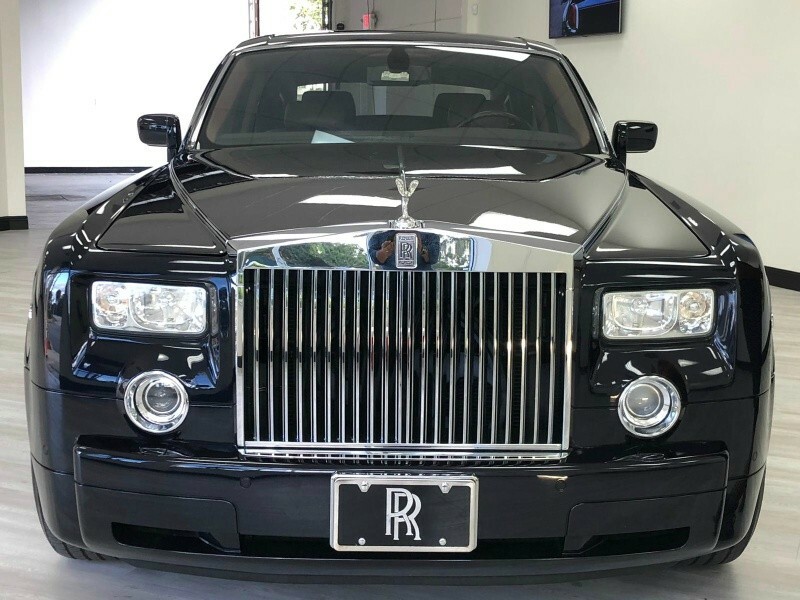 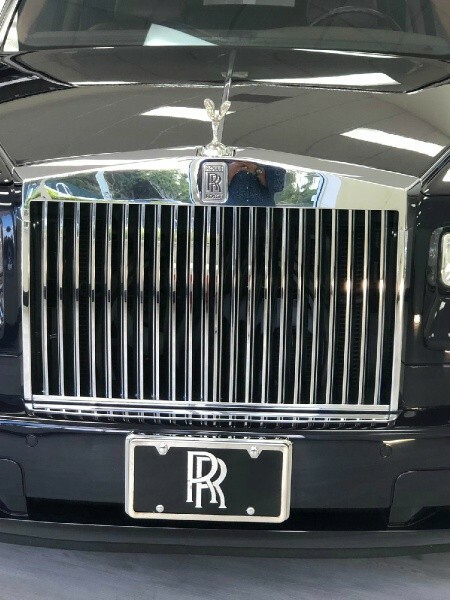 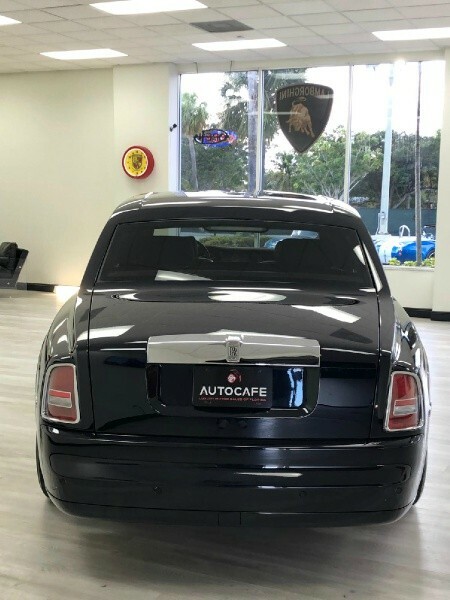 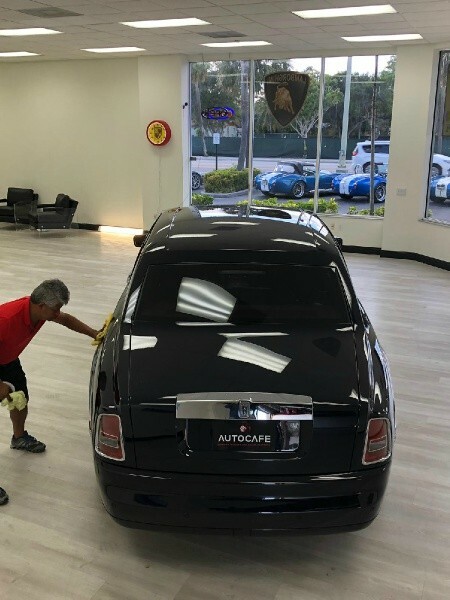 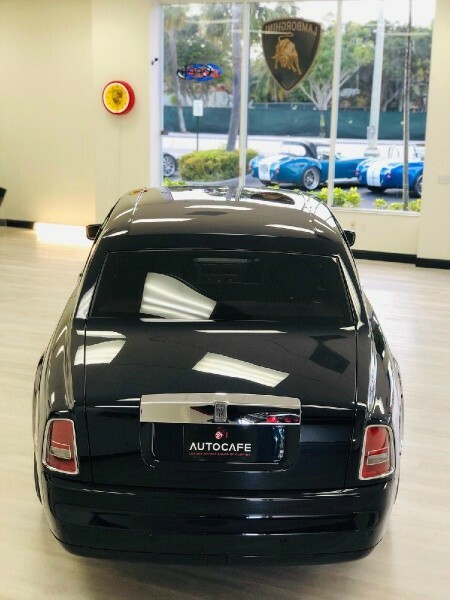 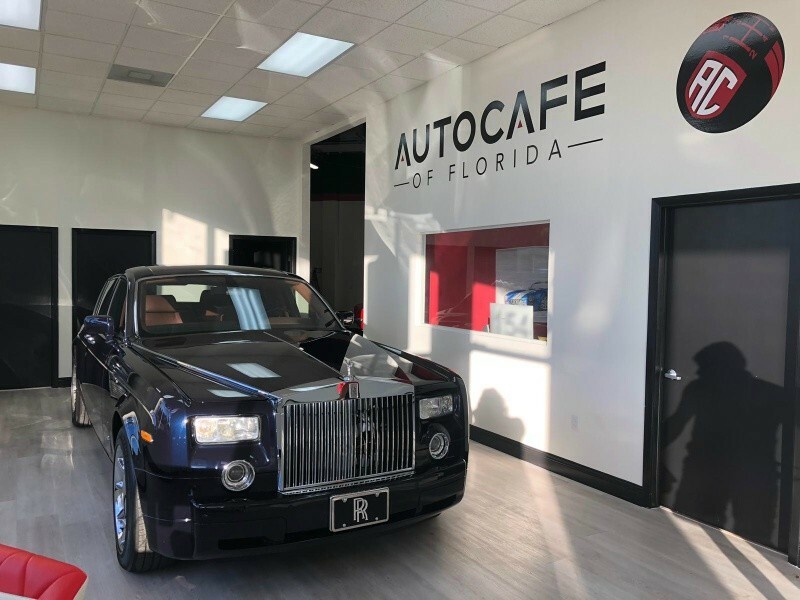 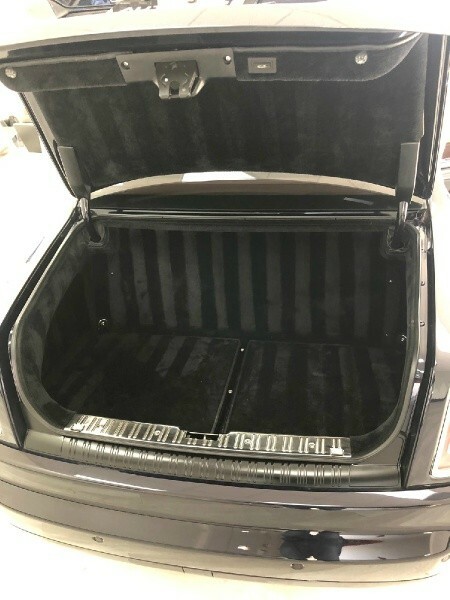 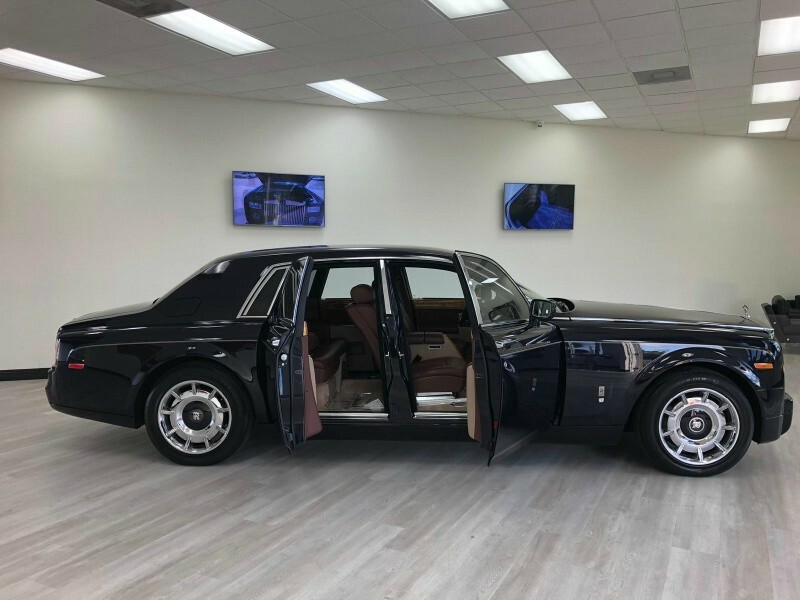 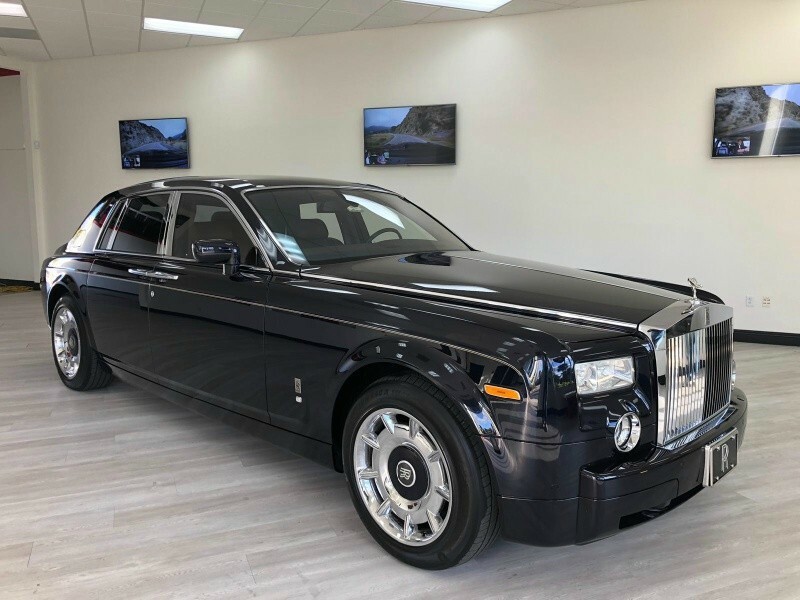 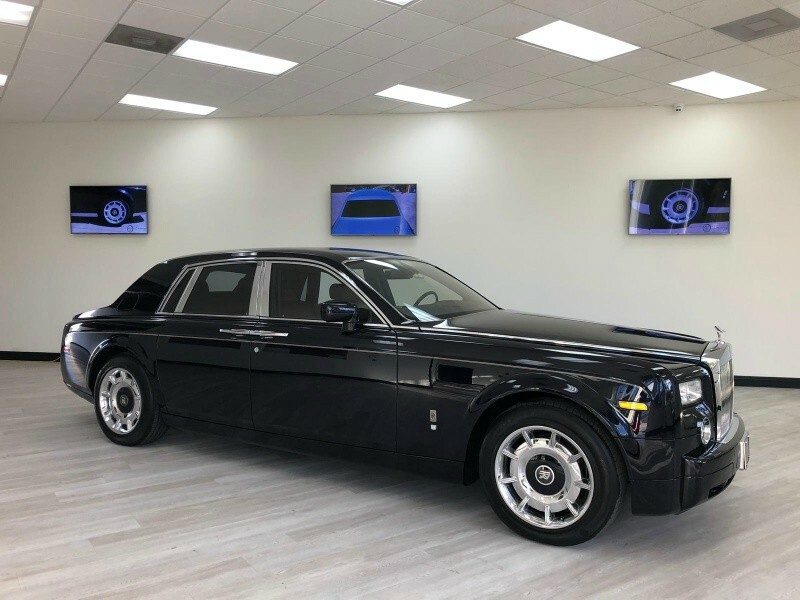 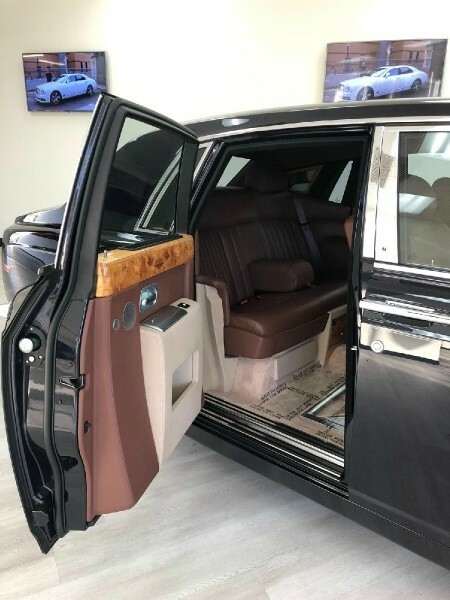 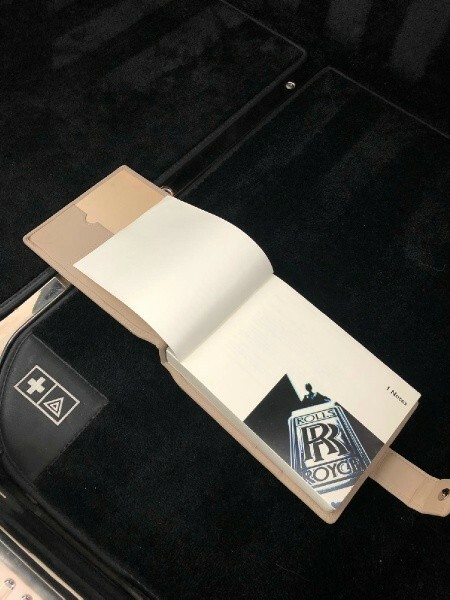 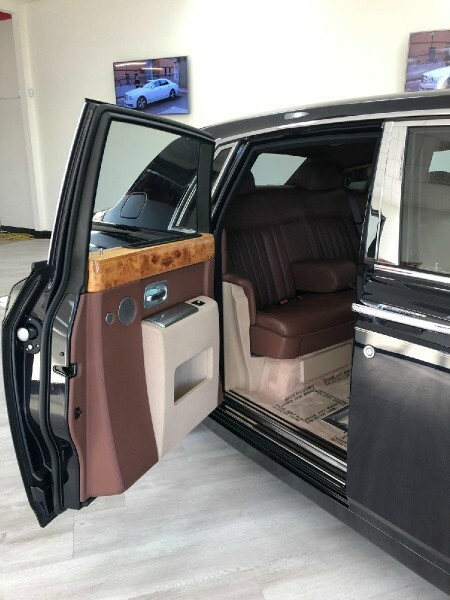 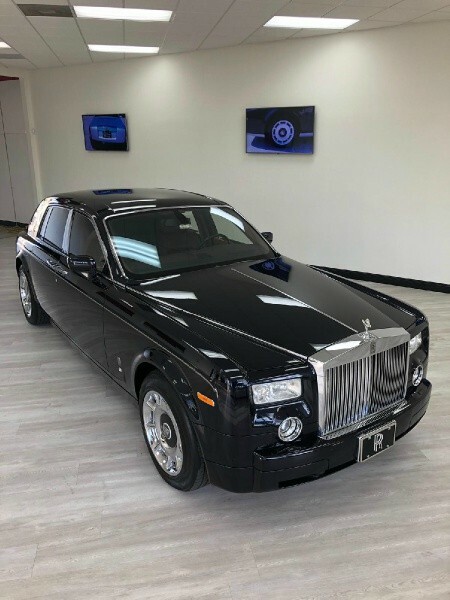 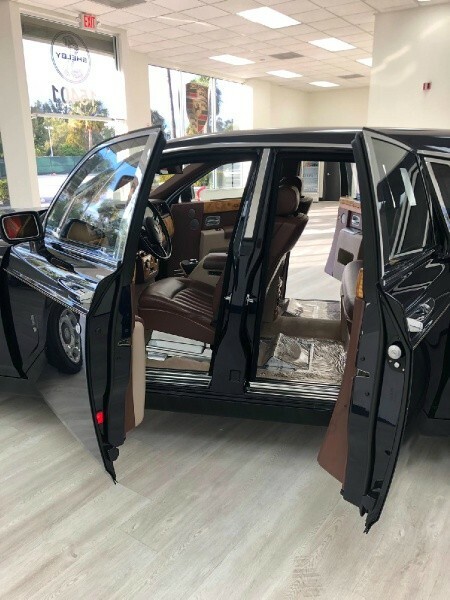 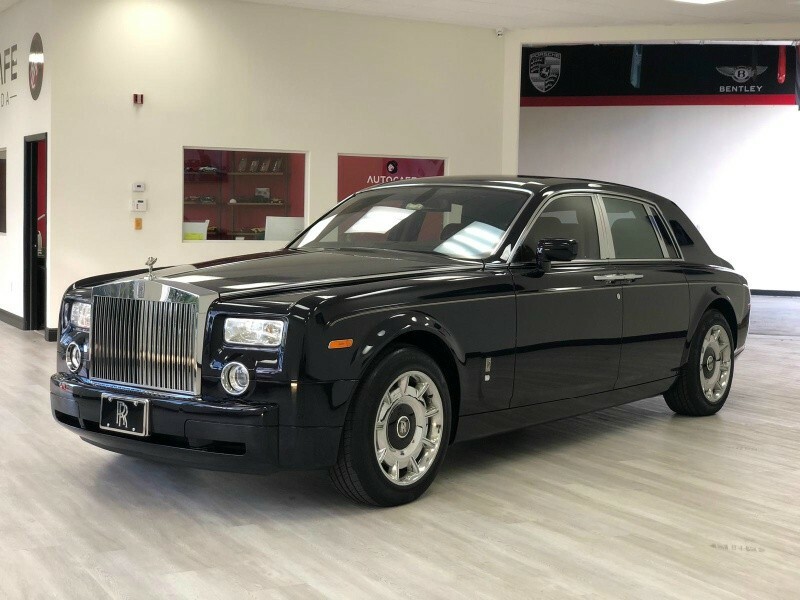 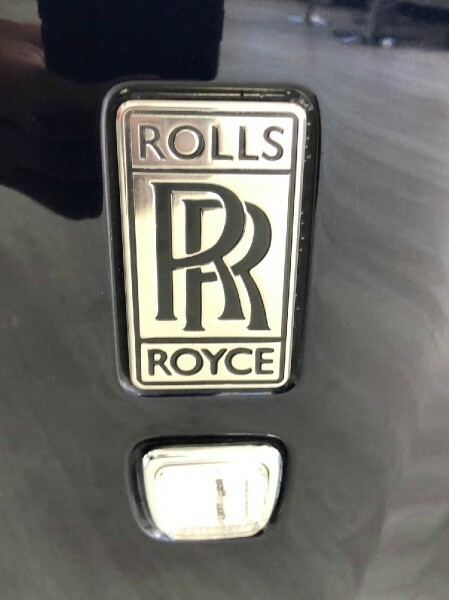 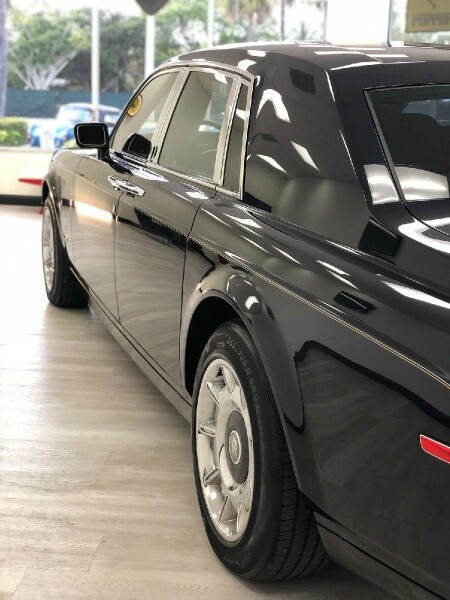 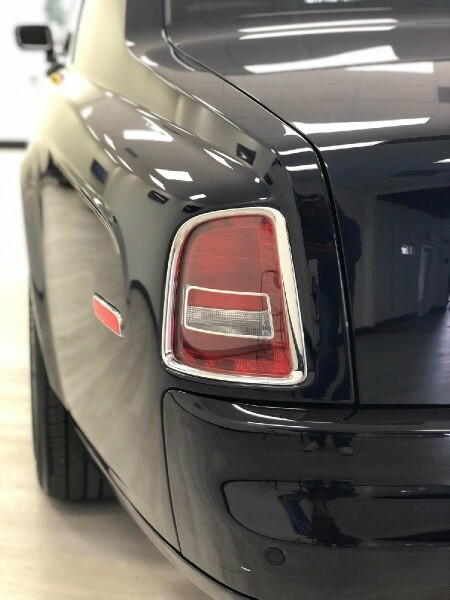 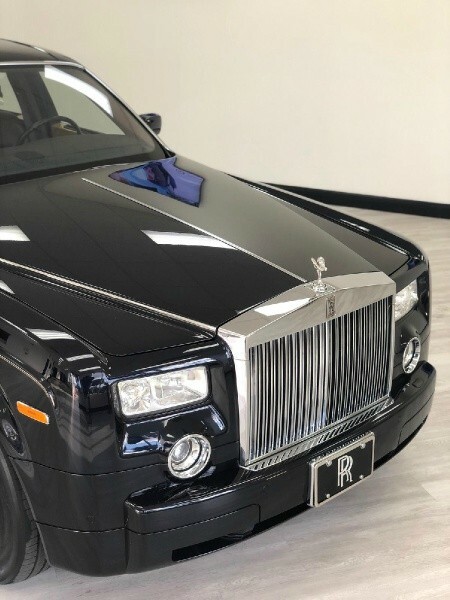 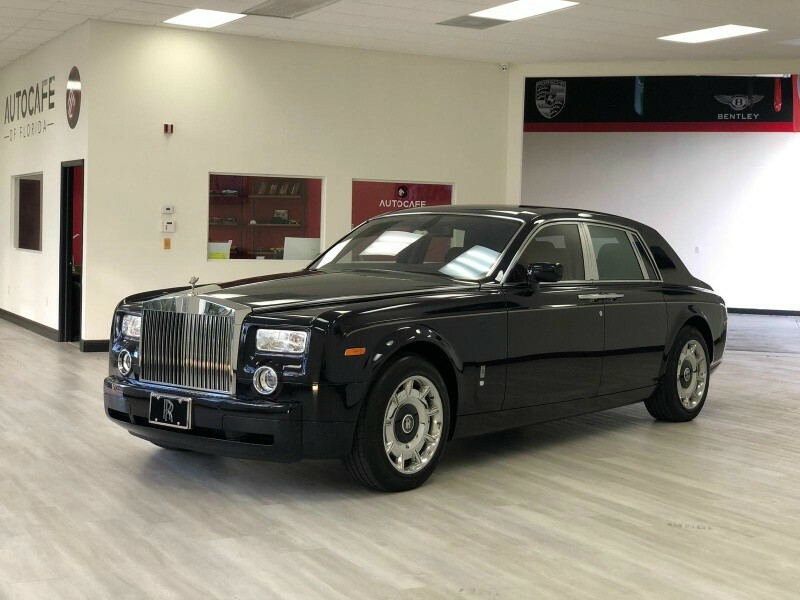 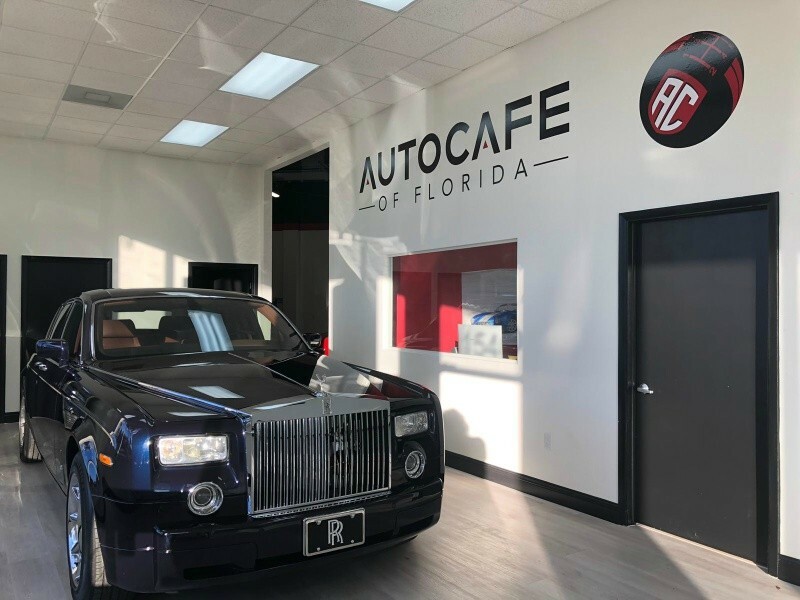 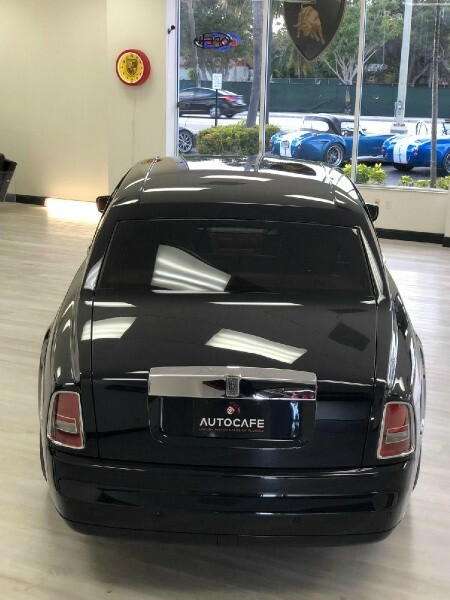 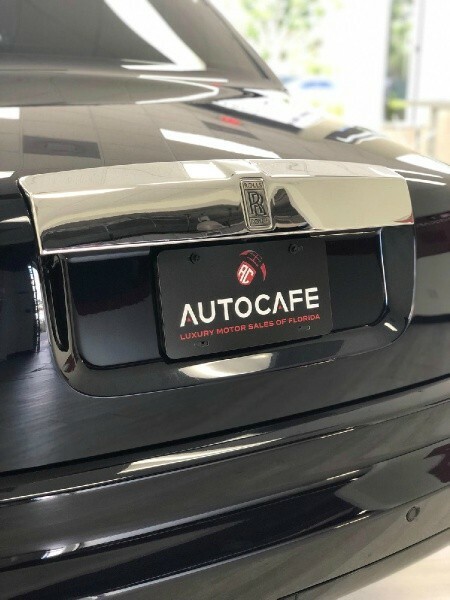 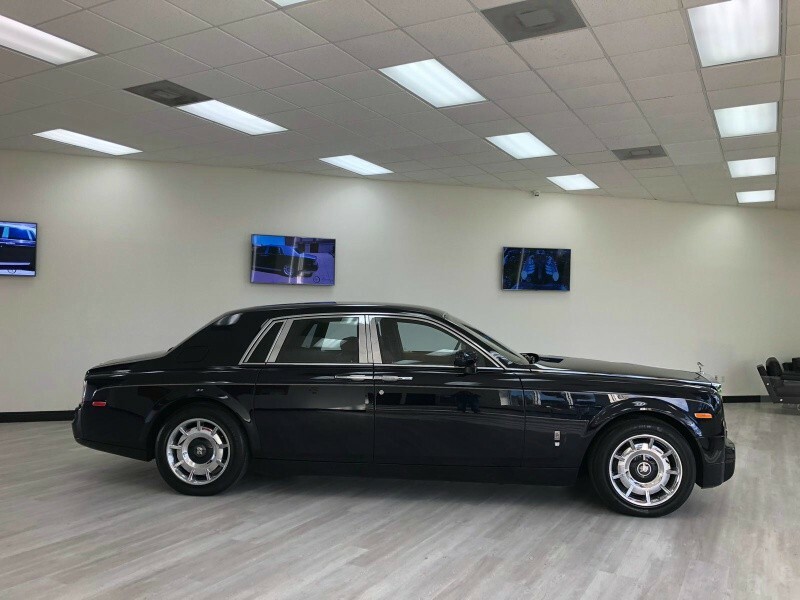 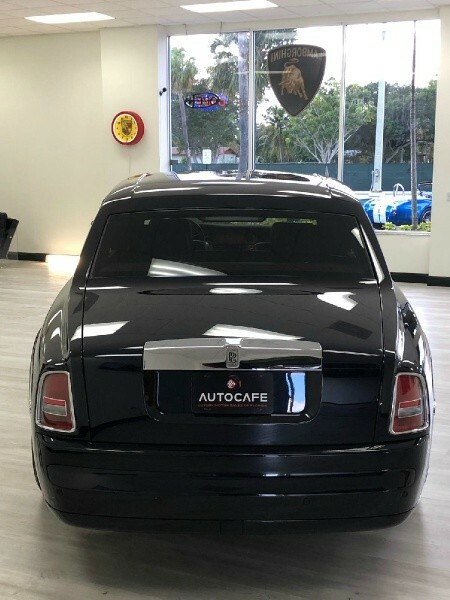 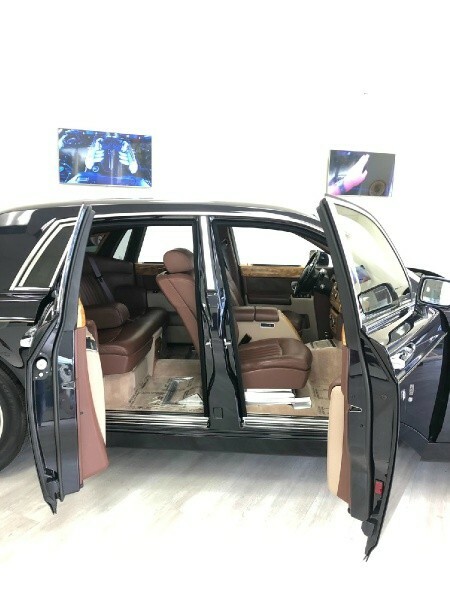 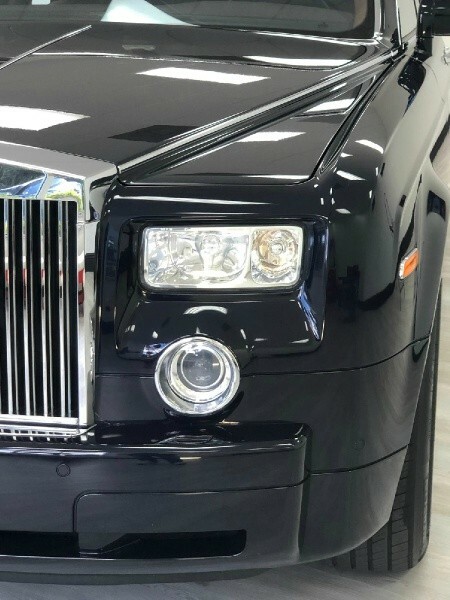 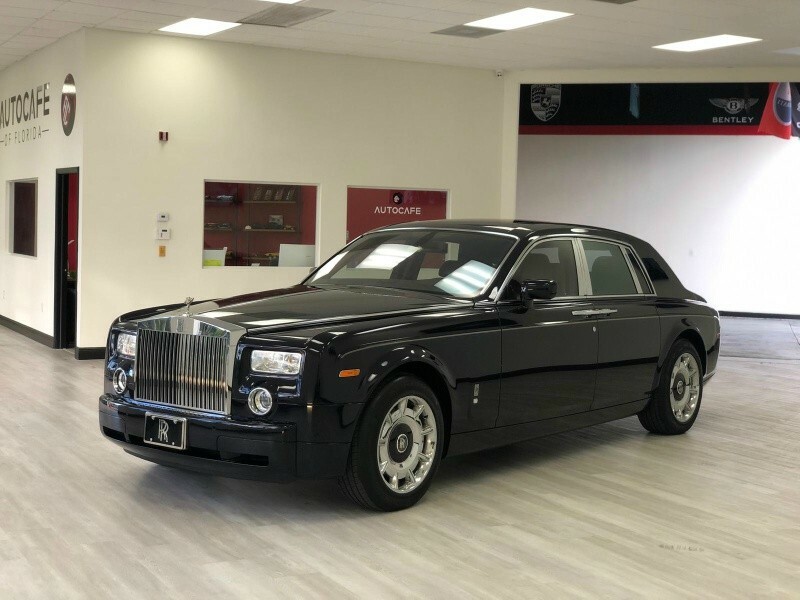 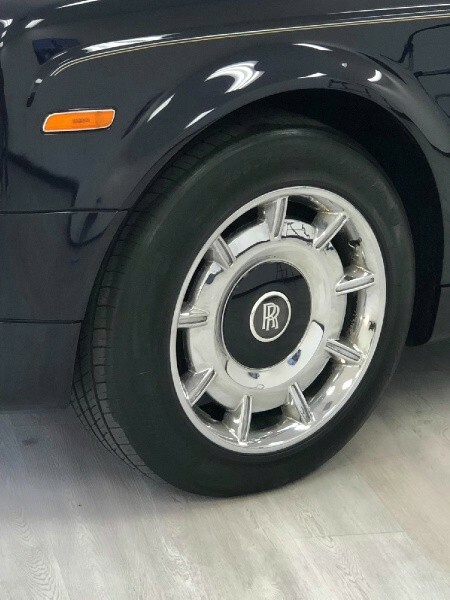 Here's your opportunity to own a Rolls-Royce Phantom at wholesale value! Exude royalty as while commanding attention in this elegant Rolls-Royce Phantom. 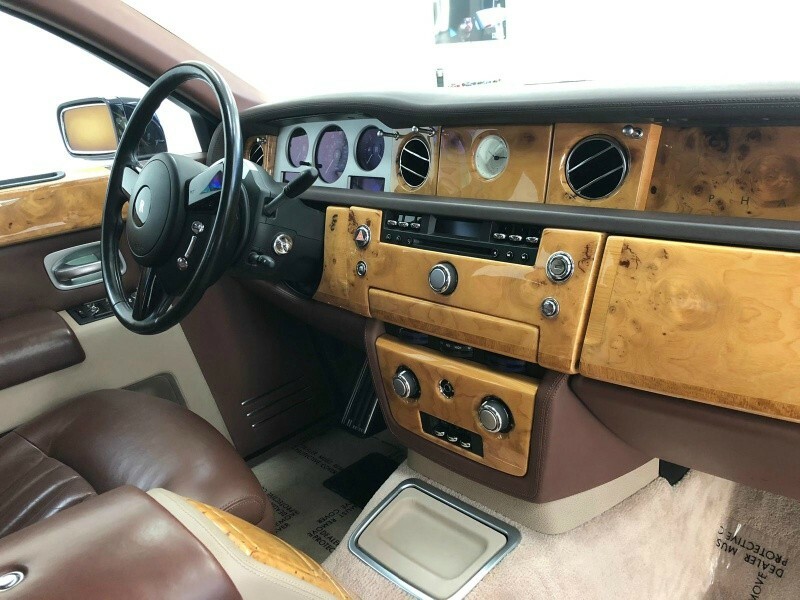 The Phantom VII was introduced in 2003 as the first all new model produced by Rolls-Royce under the BMW umbrella. 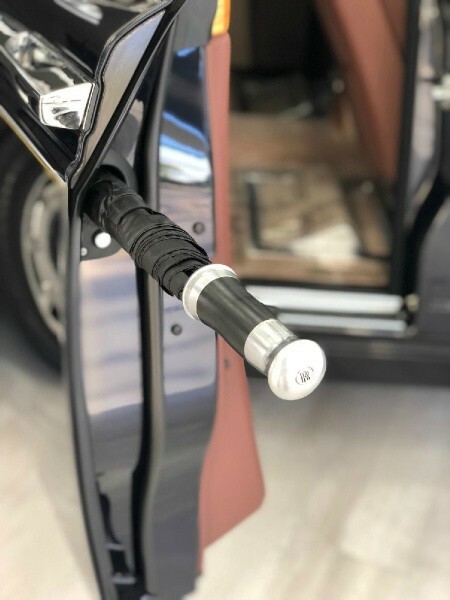 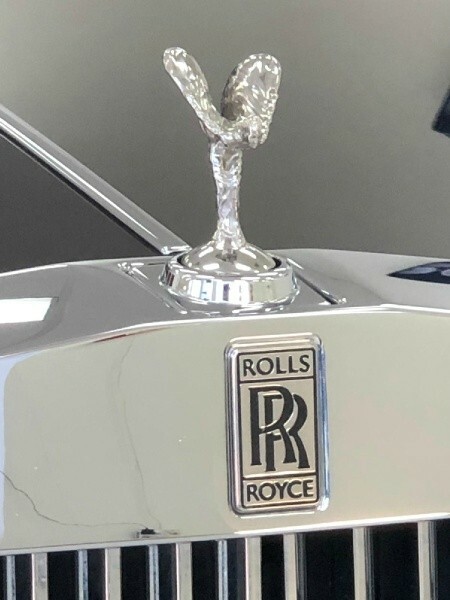 It was intentionally designed to make a statement that Rolls-Royce owned the luxury market, and after its debut, no one could deny it. 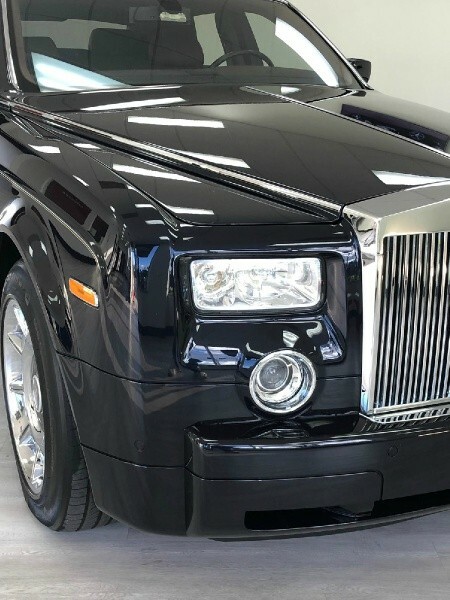 The Phantom was not meant to be an exclusive model, but the $400,000 price tag kept the riffraff at bay. 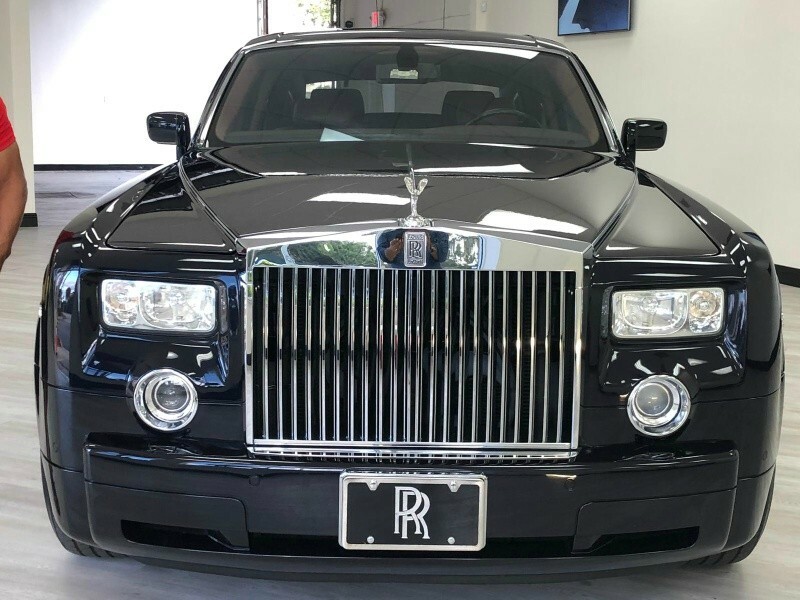 Our Phantom has low mileage and a clean car fax. 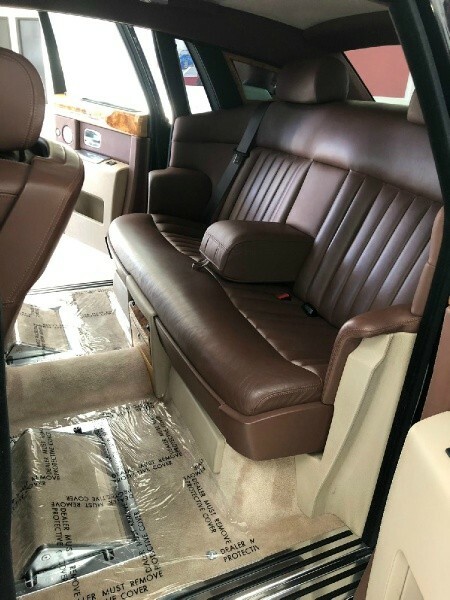 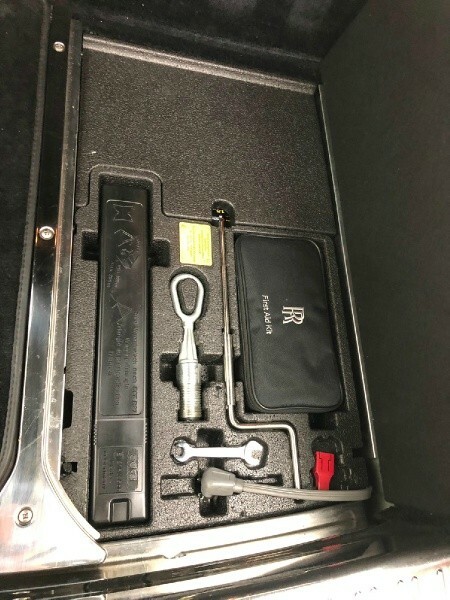 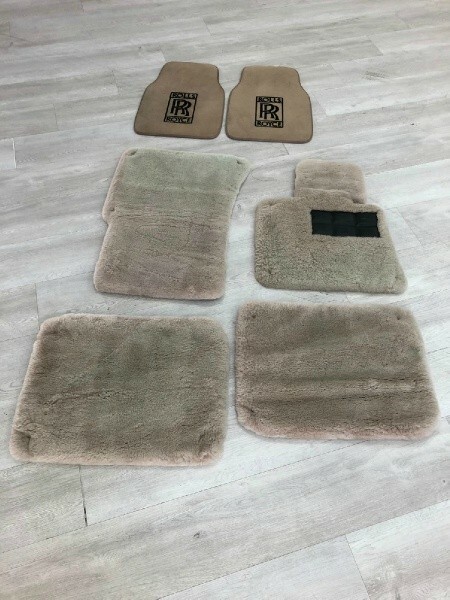 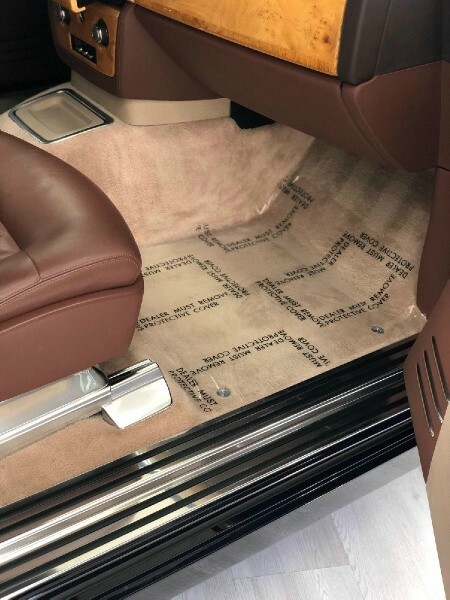 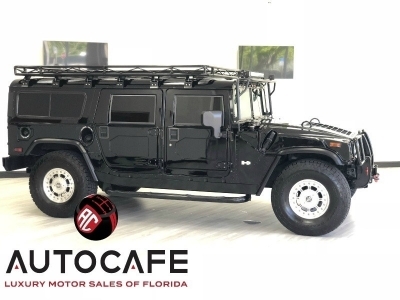 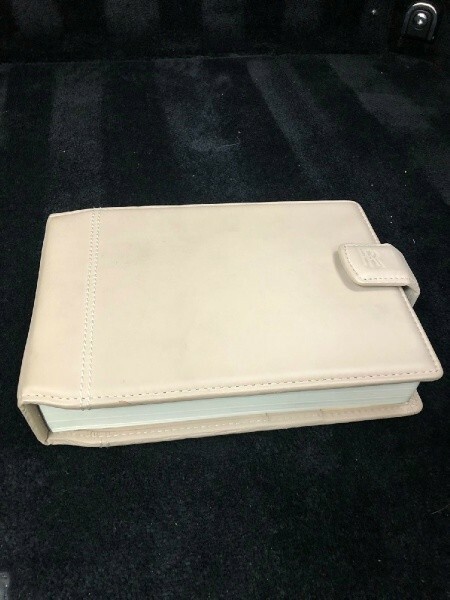 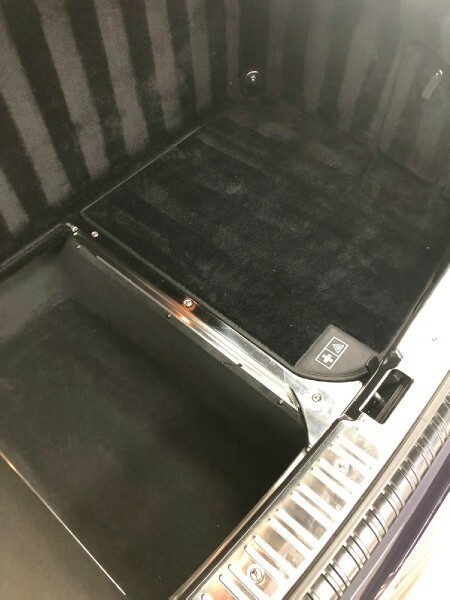 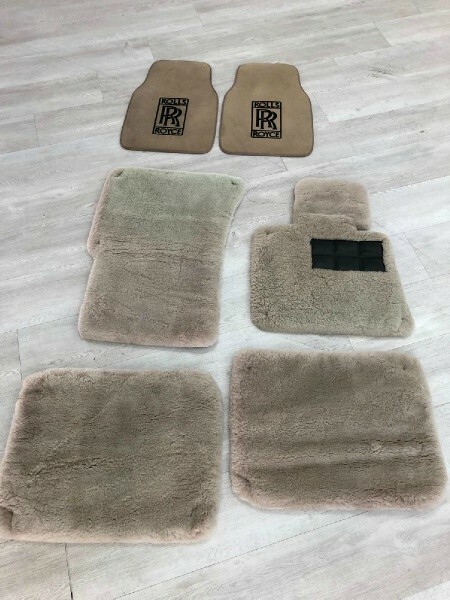 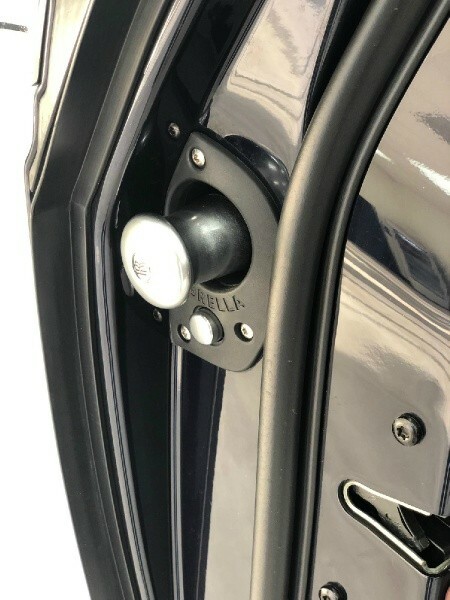 It comes with floor mats, manuals, umbrellas in the doors and two sets of keys. 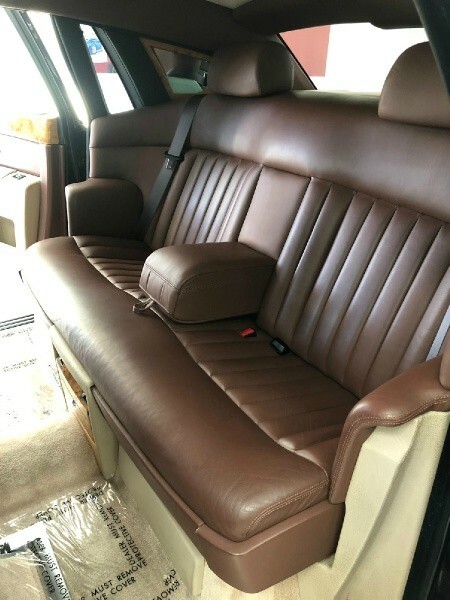 The condition far exceeds any expectation from the low mileage. 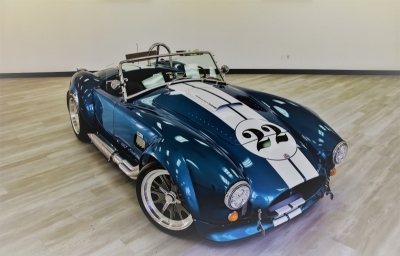 The paint and body are excellent. 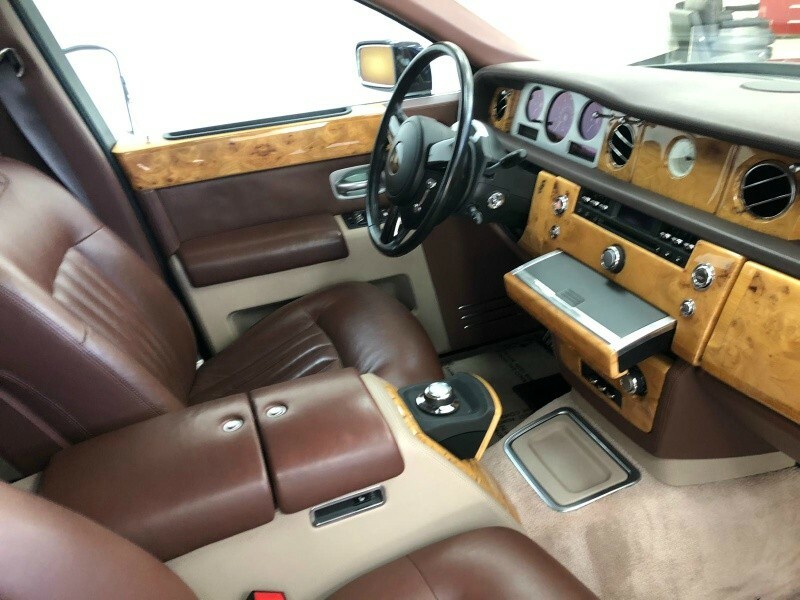 The interior retains an incredible new-car smell and shows little wear. 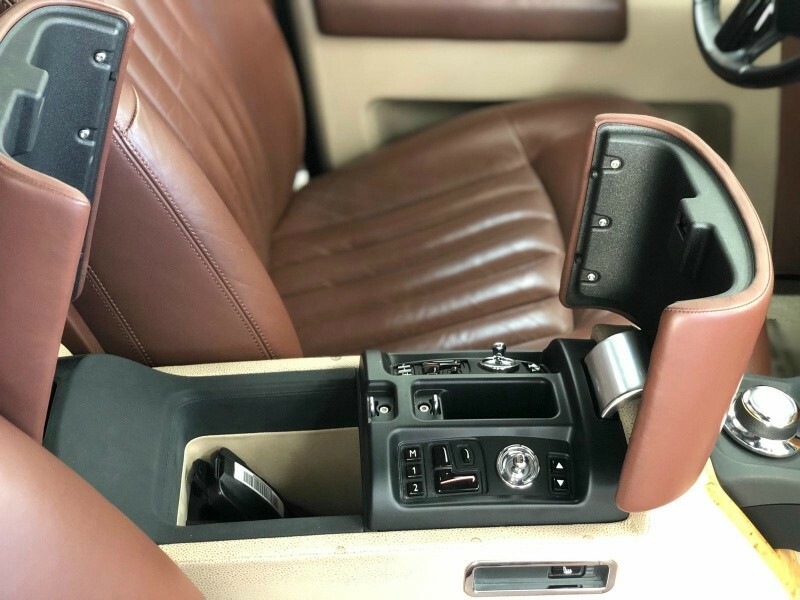 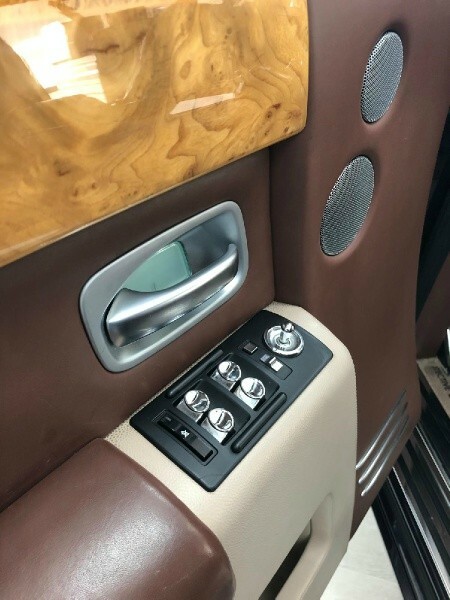 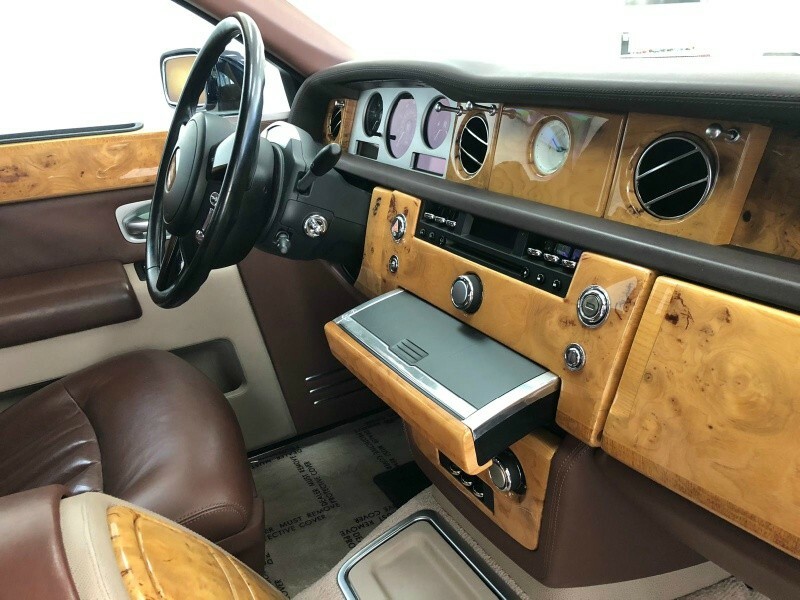 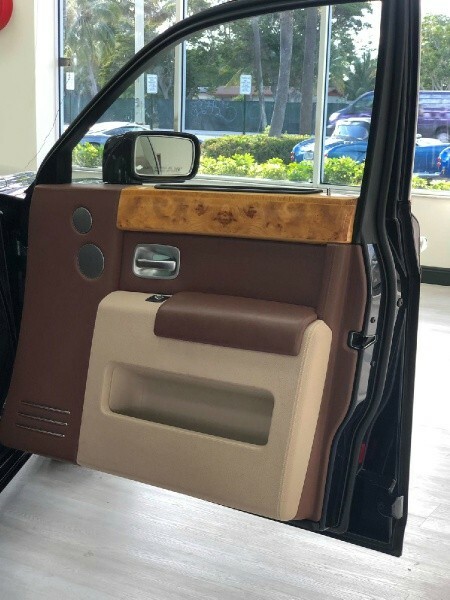 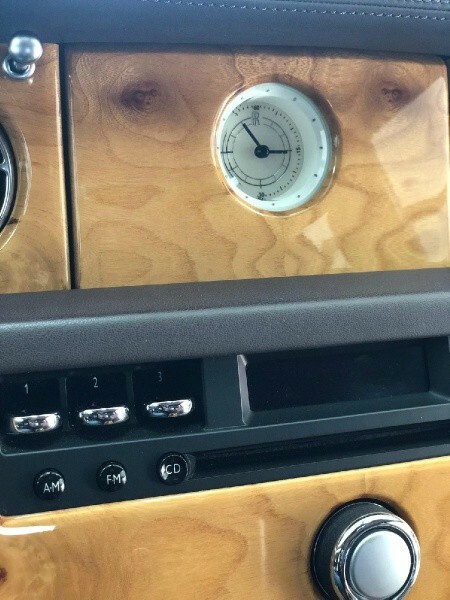 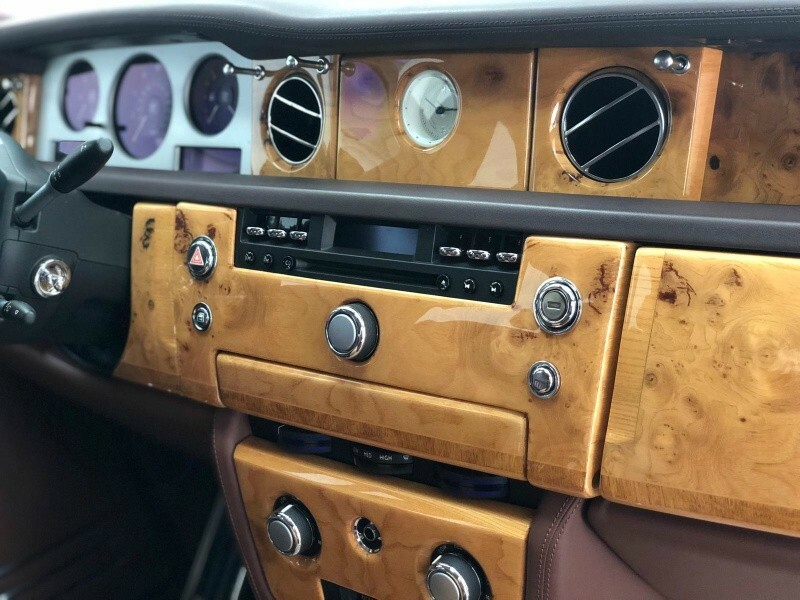 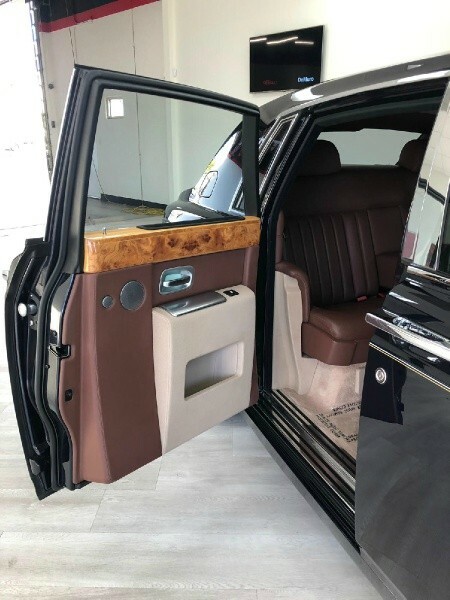 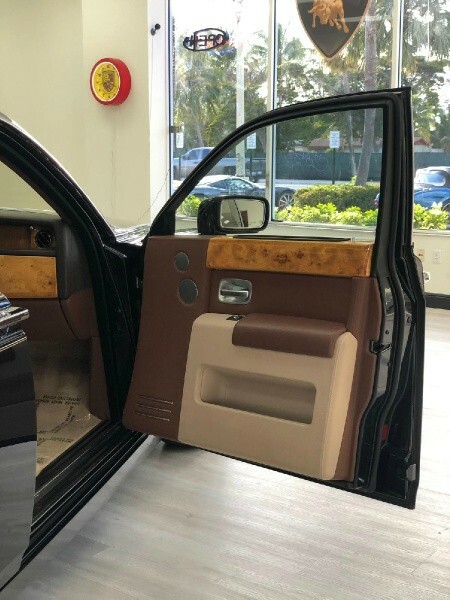 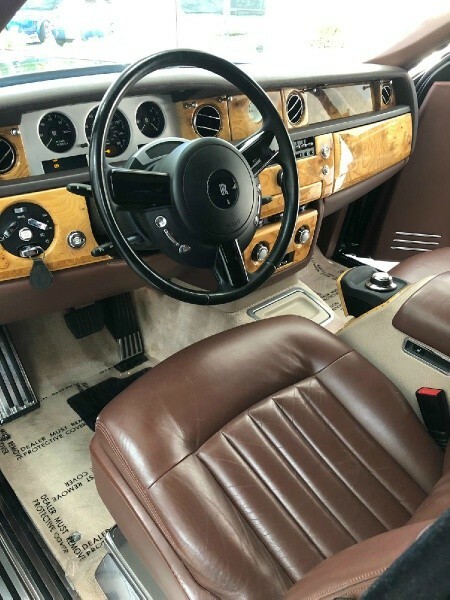 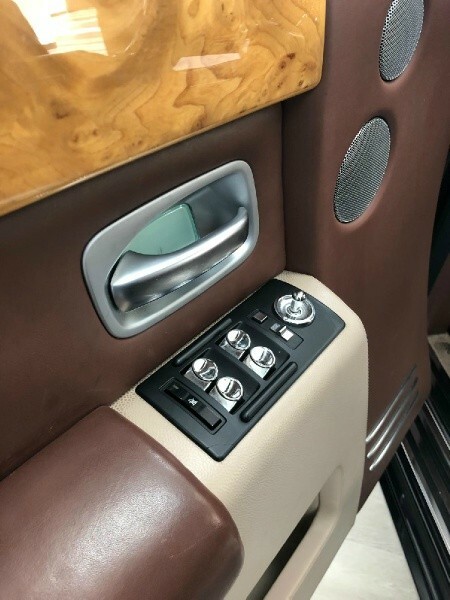 The piano wood dash and door caps add a touch of drama to the interior. 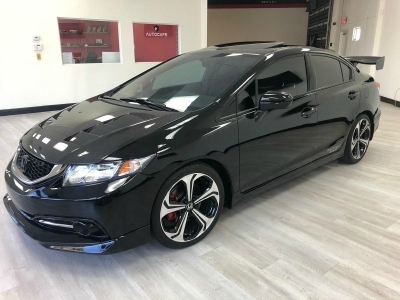 It is difficult to tell this car apart from a new car, yet it is priced at about a quarter of its new price. 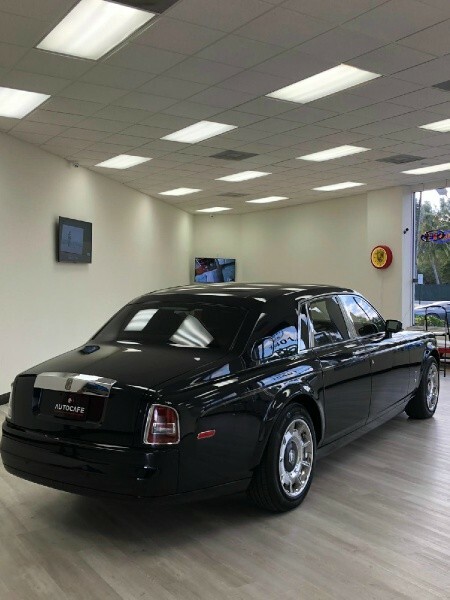 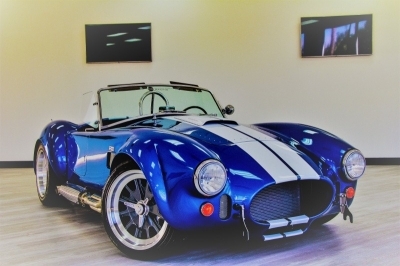 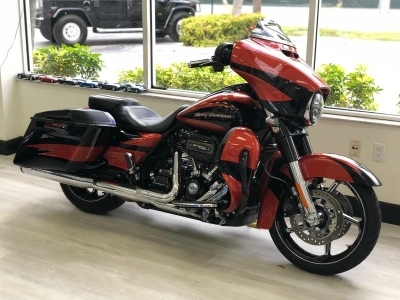 Looking to make a statement at an incredible value? 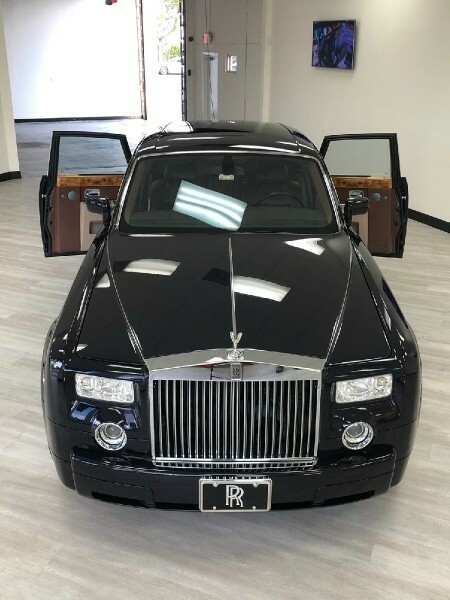 This is your car! 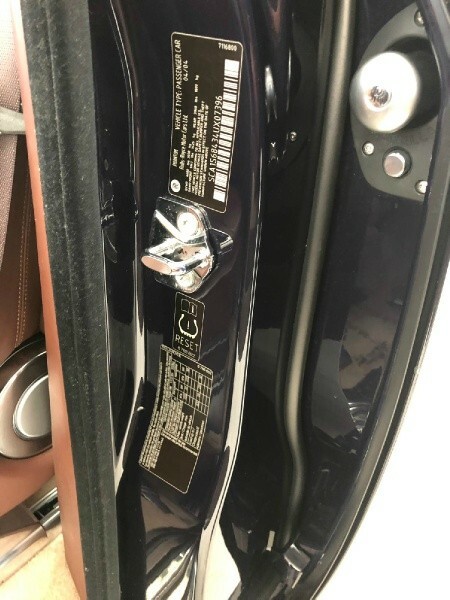 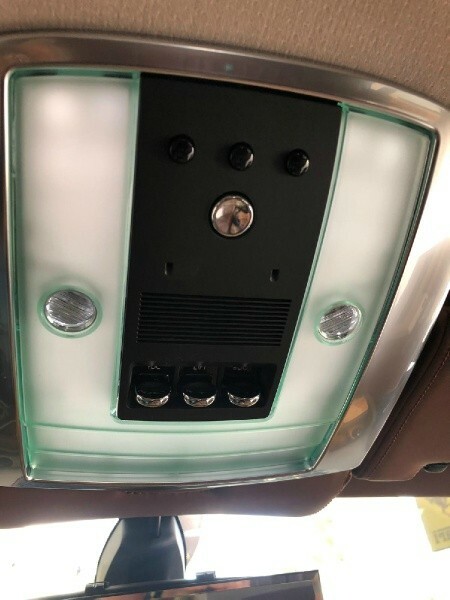 Vanity Mirrors: Dual Illuminated Vanity Mirrors? 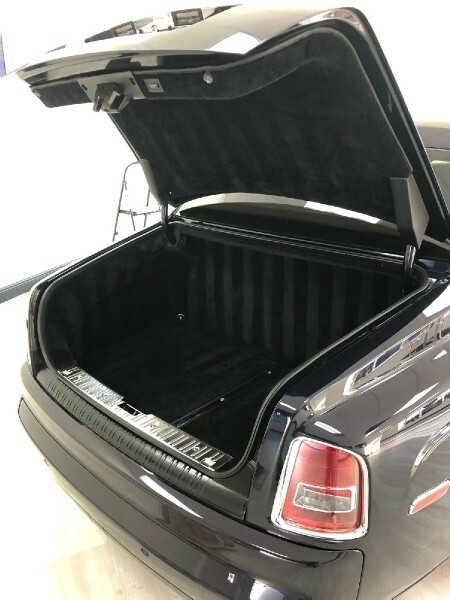 Max Gross Vehicle Weight: 6,680 Lbs.